After more than a year, it’s finally reveal time! 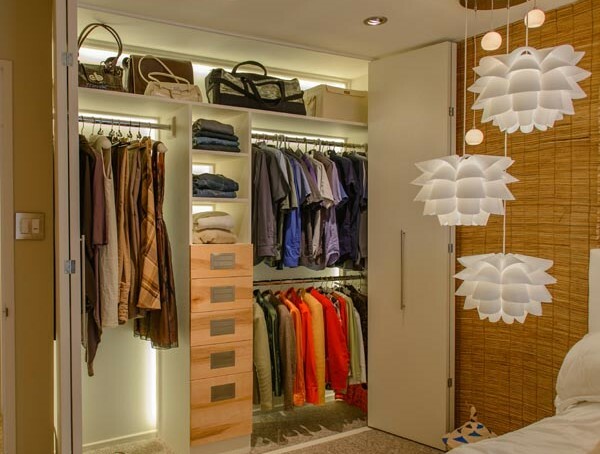 You don’t need a walk-in closet or dressing room to get something that shows off your clothes. With some planning, some LED lighting strips and some serious effort you can get some pretty spectacular results, if I do say so myself. Is it worth the effort? Read on to find out how we did it.